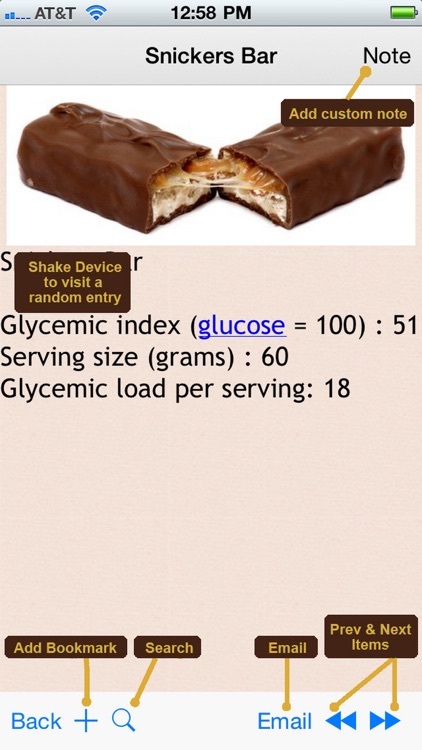 Glycemic index and glycemic load offer information about how foods affect blood sugar and insulin. 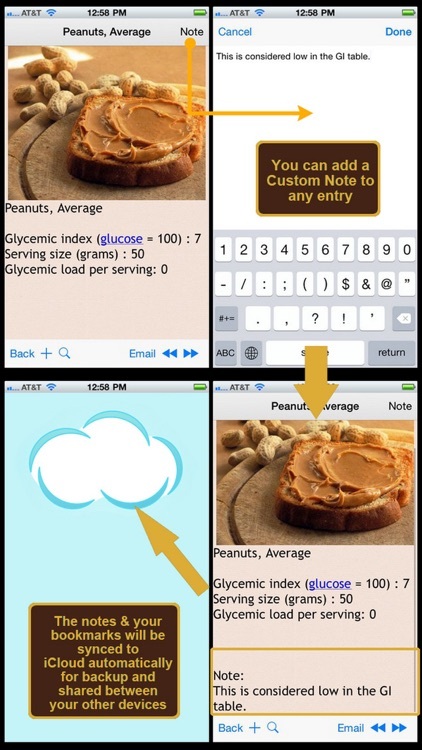 Foods are ranked based on how they compare to a reference food — either glucose or white bread. 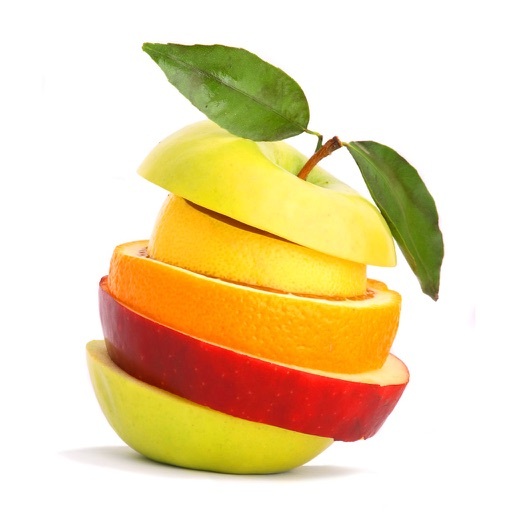 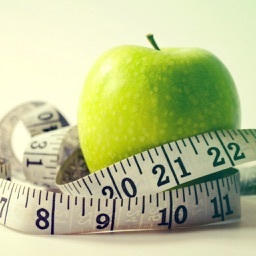 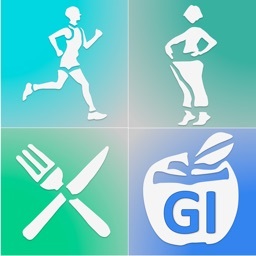 The lower a food’s glycemic index or glycemic load, the less it affects blood sugar and insulin levels. 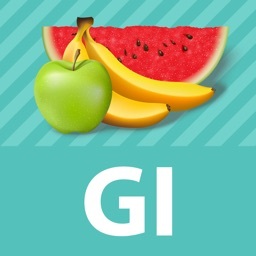 Glycemic Index and Load for Foods contains GI information of over 2100 types of foods that are easily found in grocery stores or restaurants. 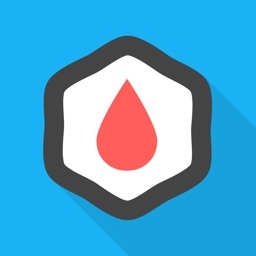 This App is especially helpful to people with diabetes or high blood sure problem. 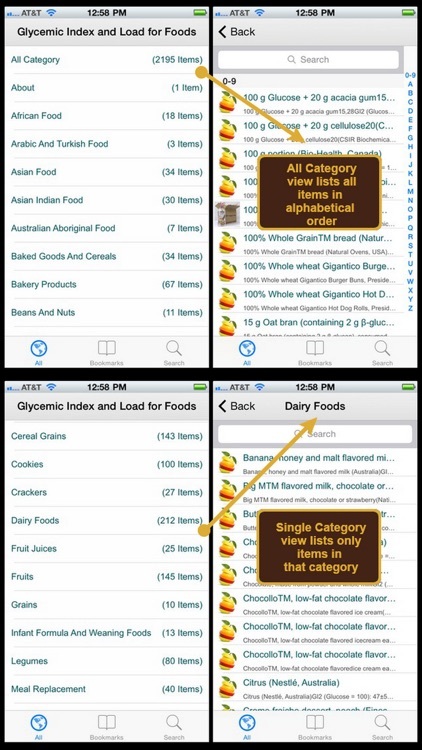 You can refer to this App for the GI value of most food you can find in the grocery stores, and you can choose which to buy. 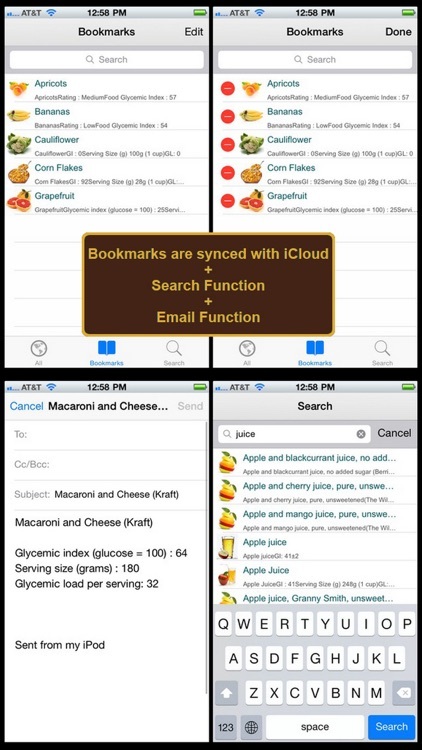 The application is optimized for iPad/iPad2/The New iPad/iPad mini, iPhone 3GS/4/4S/5/5S/5C & iPod Touch.